The Desertscene Podcast is 66 and still can't move on from his first wife Betty. He's destined to die alone. 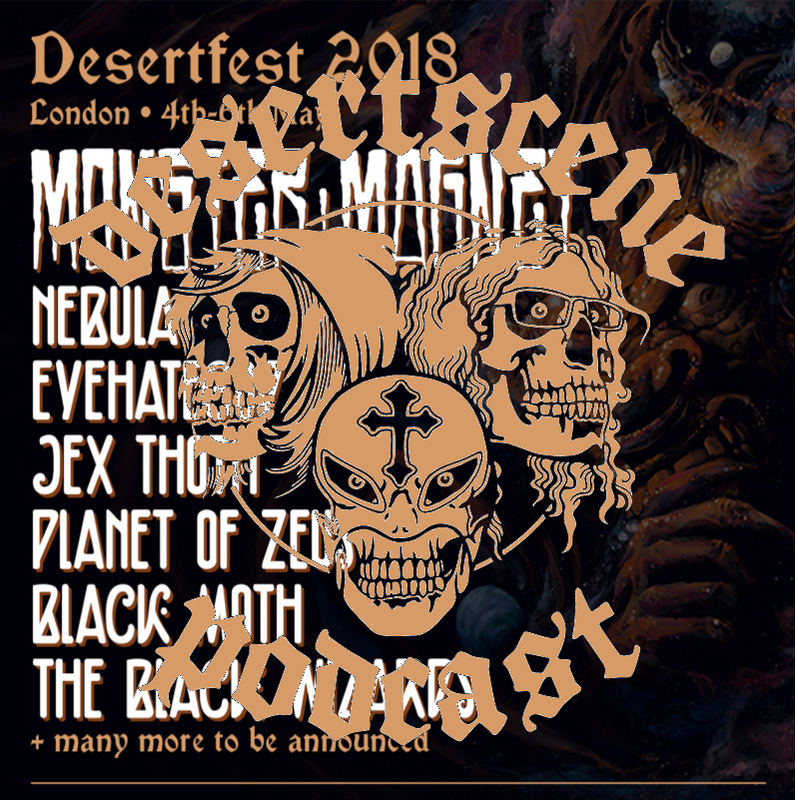 This week we get all excited about the first announcement for next years Desertfest London, with words about and music by each band announced so far. These are, in order played: Monster Magnet, Eyehategod, Nebula, Planet of Zeus, Jex Thoth, The Black Wizards and Black Moth.